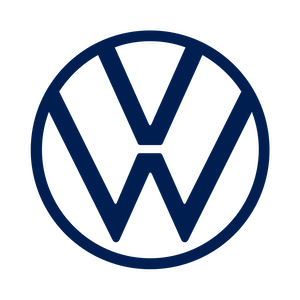 Easy to handle forms shaped-to-fit: With the original Volkswagen sun protection for the rear side Windows you protect your vehicle interior against sun rays shining in directly without influencing your view or road safety. 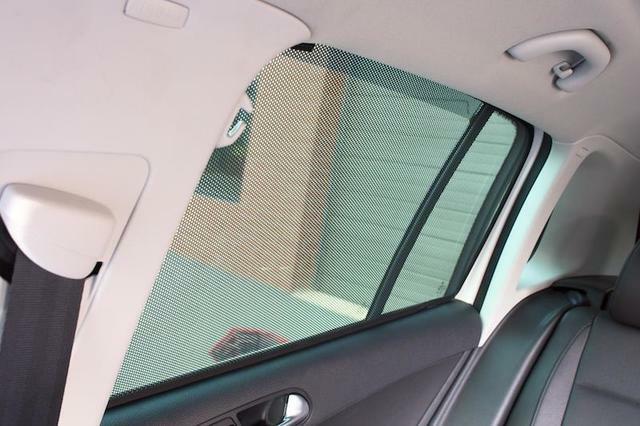 The sunblind is simple to fit and remove when it is not required. 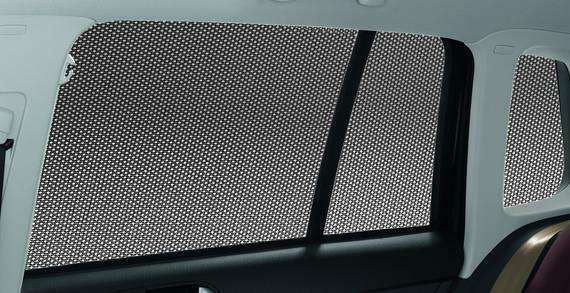 It provides additional UV protection and the view inside the vehicle is reduced as well as the blinding effect caused by other road users.